A look at the decline of the ranks of commercial airline pilots. There’s a shortage of pilots in the U.S. And now there’s one less. If you’ve flown from Greensboro, Charlotte, or for that matter, around the globe, there’s a fair chance you trusted your life to my cousin. 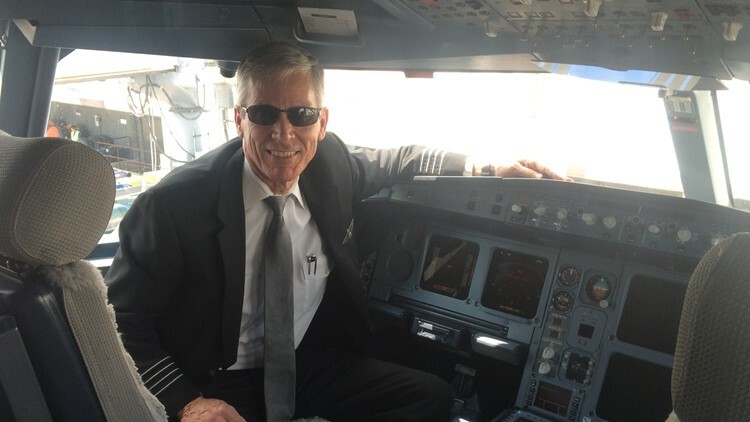 American Airlines Captain Mark Evans of Forsyth County is captain no more. Was there an issue or problem that cost him his wings? Only one. 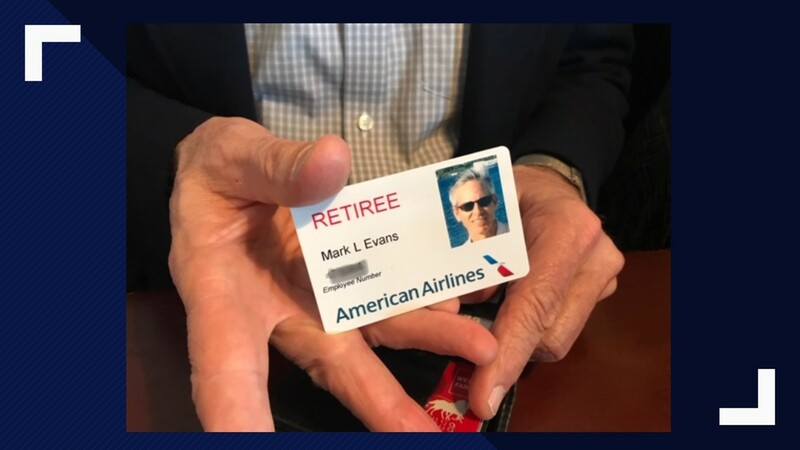 Mark has reached the ripe age of 65, and the FAA says that means retirement. Until 2009, 60 was the mandatory retirement age for commercial airline pilots. A serious and continuing shortage of pilots prompted the change. The 2019 reality is there are more passengers and fewer pilots to fly them. So exactly who is not safely ushering you through the skies anymore? 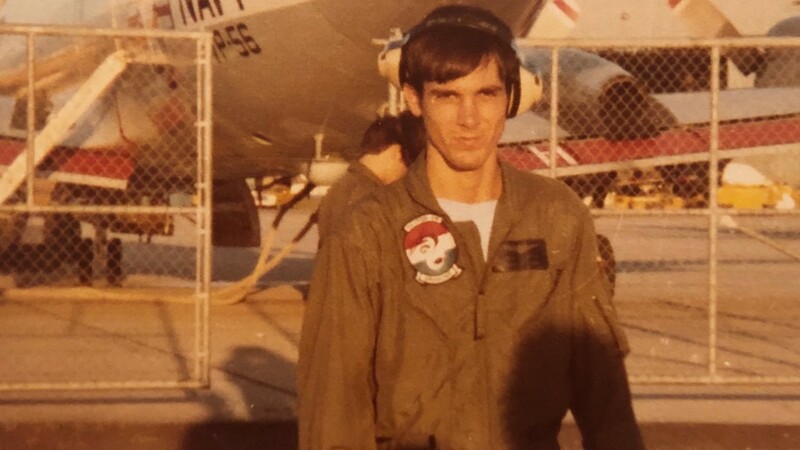 Mark Evans wasn’t always a commercial airline pilot. There was a day he circled the skies over the North Atlantic and Mediterranean in search of Soviet submarines. A Naval Academy grad, Evans served ten years in the Navy, as an officer and pilot of P3C, T28, TS2, T2, T34C military aircraft. 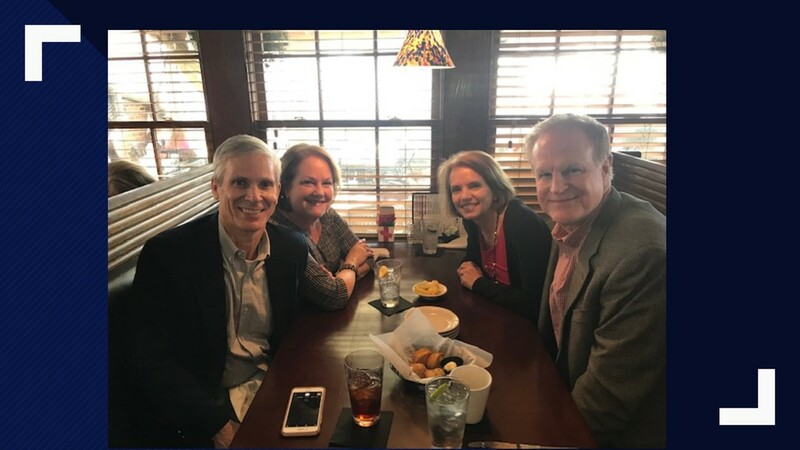 Aviation life was good, pilots in demand and the old Piedmont Airlines recruited Evans in 1982. 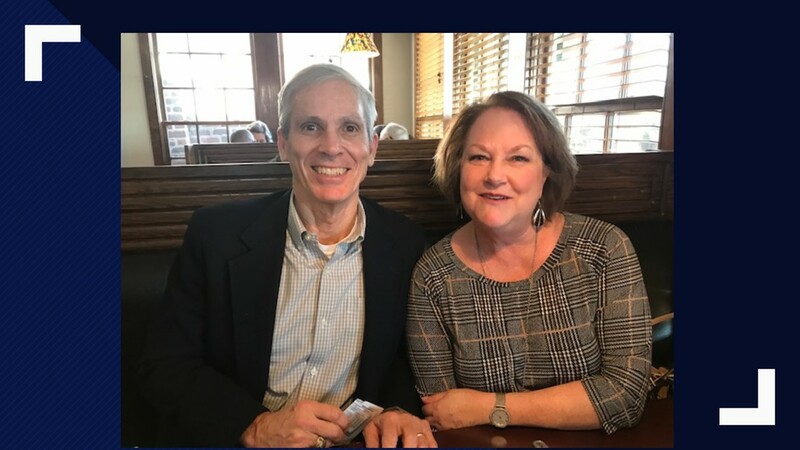 He would fly from Greensboro, earn Captain Wings, raise a family with Lori and lock into the Piedmont-Triad as home for life. Airline mergers and consolidation would place Captain Evans in the skies with U.S. Air and finally American Airlines, flying out of Charlotte. Crisscrossing the country and later the globe for more than thirty years, Evans flew all manner of aircraft virtually everywhere – Fokker 28, Boeing 727, B737, B757, B767, Airbus 330. Over 25,000 hours flight time to destinations in the U.S., Europe, Caribbean and South America made for the career of a lifetime. But now it’s over. Or is it? Evans is fit, trim and in good health. He knows the retirement rule and takes no exception. Private aviation may call. And Evans could easily respond. “Right now, I’m looking forward to a no schedule routine,” said my cousin at a retirement luncheon we shared. 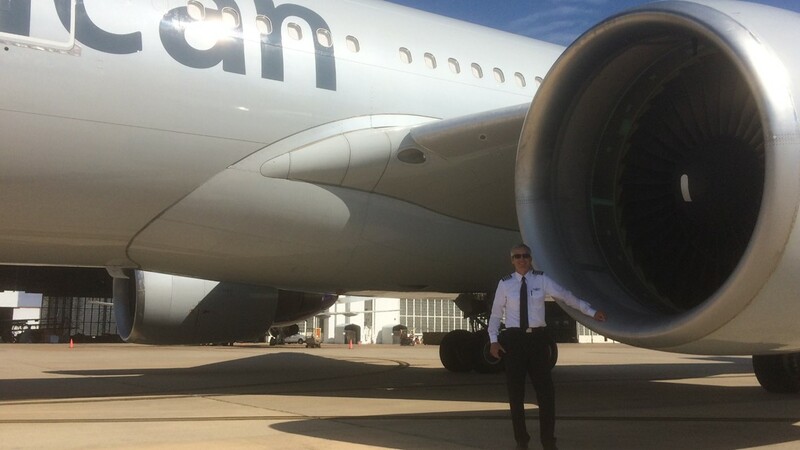 American Airlines Captain Mark Evans of Forsyth County is captain no more. Indeed, no one should work, or certainly, fly forever. In the span of his career though, there are a third fewer pilots than when Evans transitioned from the Navy to your chauffeur in the sky. I don’t know who or how all those empty captain’s seats will be filled. I do know we all care who sits there. 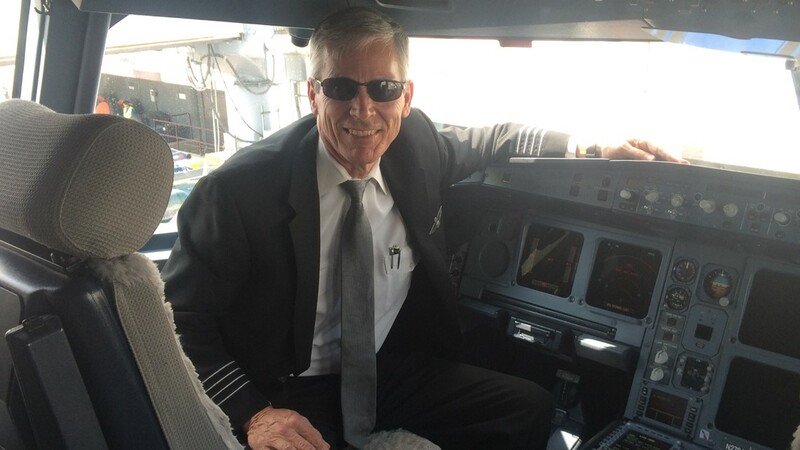 Captain Mark Evans literally will be missed… even if some of us never knew the smart, skilled, smiling man saying good-bye as we exited our North Carolina flight. Captain Evans, likewise, has now exited commercial aviation for the last time.